So, Obviously cloud is a thing, and we're on it. While our users are enjoying themselves playing the Stepmania game using the IoT dumbbells, we are collecting and preparing data about their movements. You probably think wouldn't it be silly if the players had to count their reps manually? The answer is, it would be really silly! 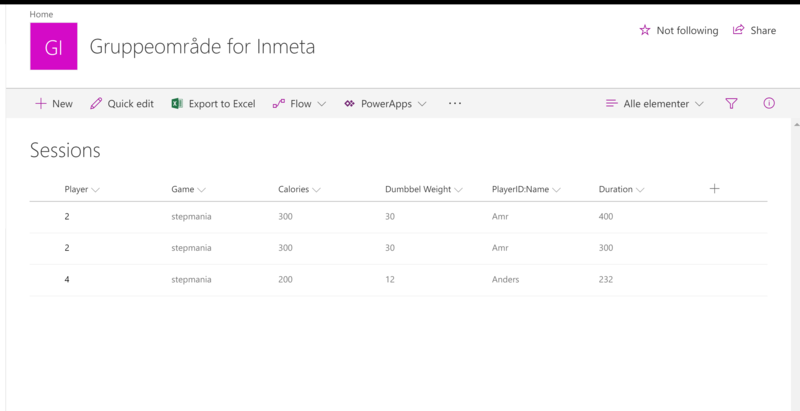 And that's why we have added Bluetooth sensors to the dumbbells, which gather the player's reps, and sends the gathered data in real-time to Sharepoint Online. This way, all the data from our participants are stored in the cloud. 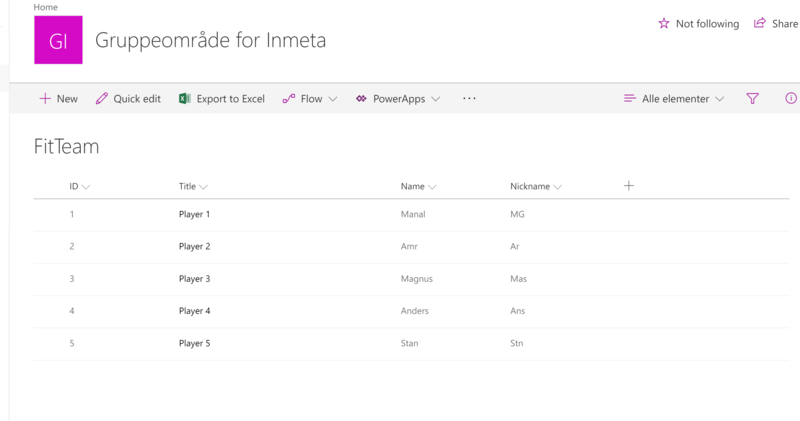 To make the data gathered useful, we are presenting it as reports and charts in real-time so participants (for example employees in an organization using Sharepoint) can compete everyday. The participant burn more calories stays in the top of the list. We take our security seriously, so to make this happen we've made use of the Azure login security.